We all have a part to play in the upliftment and development of South Africa. To building today’s generation for tomorrow’s future we impart skills, knowledge and contribute to national development through socially responsible and sustainable projects in the communities we work in. The future of our country lies in the hands of our youth, when we invest in the future we ensure that it stays alive with possibility. 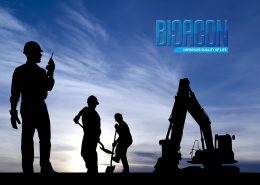 This is why we at Bicacon invest and dedicate our time and expertise towards tutoring students across different institutions of higher learning across the country within the engineering fraternity. 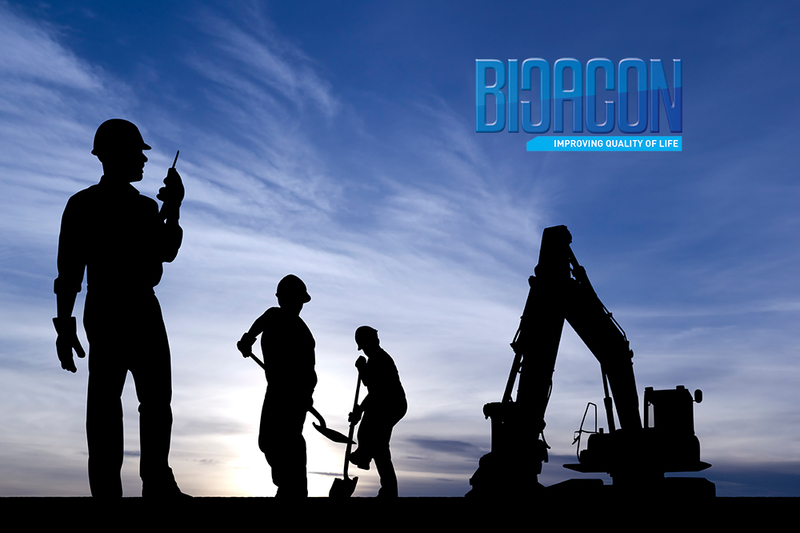 Achieving sustainable and innovative development, developing skills and unearthing the best talent is at the foundation of Bicacon’s vision. This is why we have an internship program where we mentor and train graduates in a structured and educational manner. This ensures skills development and shaping of successful graduates who will add value to the engineering industry. Access to adequate educational facilities is still a very big challenge in our country. And some of the raw, young talent gets lost because of this. 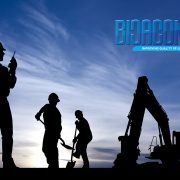 We at Bicacon have decided to find and contribute financial assistance to students coming from financially disadvantaged families. This is how we are empowering the youth to empower themselves and their communities. The ill and elderly seldomly have enough people to take care of them. We are proud to contribute financial assistance to different institutions across the country, helping the aged and ill to afford healthcare, personal care and smile every day.